We regularly embroider garments with corporate logos, job positions and insert tax tags to ensure the garment is ready for the end user to wear immediately after delivery. Please contact our account managers or our head office to discuss your exact requirements. 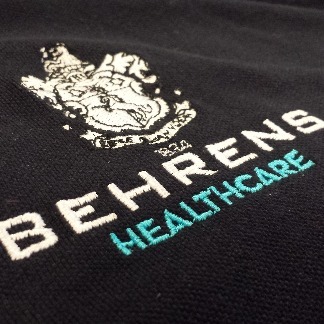 We regularly embroider garments with corporate logos, job positions and insert tax tags.